In this fun painting class, students learn to create exciting art projects using a variety of wet and dry mediums, such as acrylic paints, watercolor paints, oil pastels, and more. Under the guidance of the art teacher, students develop drawing and painting techniques including significance to perspective, highlights & shadows, textures, and movements. Students also get to work with craft materials such as strings, color papers, and crepe papers, to create mixed media art. Drawing and painting techniques will be taught based on each student's skills and ability. 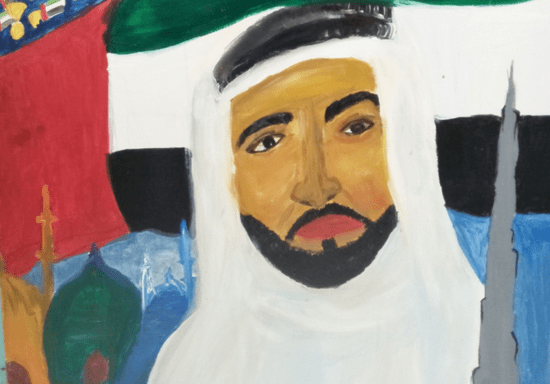 This program aims to evoke their imagination and creativity to think out of the box and create self-inspired paintings. 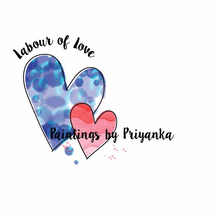 The art teacher, Priyanka is a self-taught artist and her artwork has been recognized by various art portals in UAE. She has been training young artists for over 3 years and enjoys teaching as much as working on her paintings. * You can bring your own materials (list of items and recommendations will be provided upon booking).